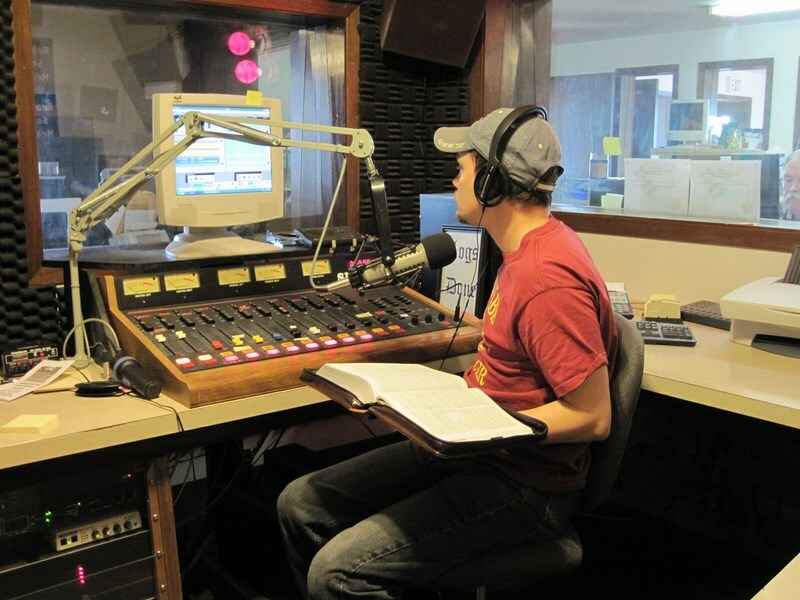 KAKN (100.9), a commercial non-profit FM Christian radio station with studios in Naknek, Alaska, serves Bristol Bay and the communities of Naknek, King Salmon, South Naknek, Dillingham, New Stuyahok, Ekwok, and Levlock and has translators located in Egegik (103.9), and Manokotak (102.9). At KAKN we have a variety of programs suited for all our listeners. Whether that is positive and uplifting messages or music that soothes the spirit.